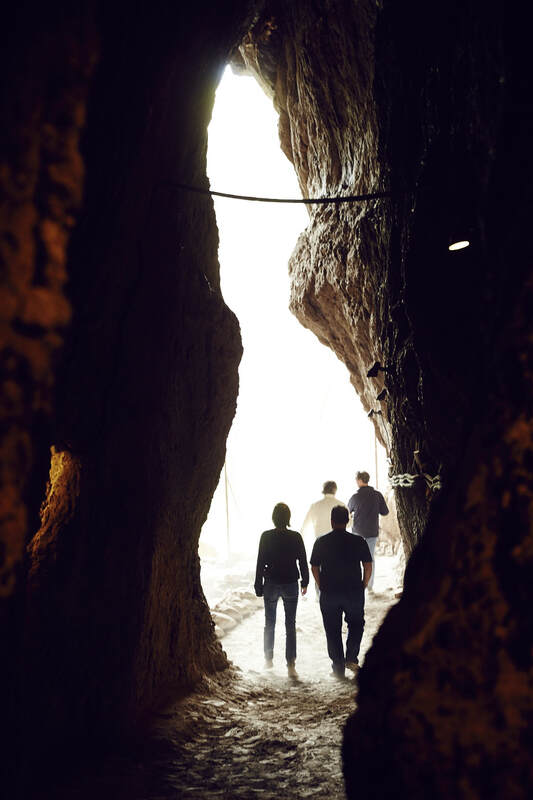 After touring several of Armenia’s wine growing regions in 2005, Paul and the Yacoubians settled on the Vayots Dzor province to begin their exploration. With vineyards at elevations exceeding 5,000 feet, this mountainous region is one of Armenia’s most sparsely populated, and is home to only about 10% of the country’s vineyards. 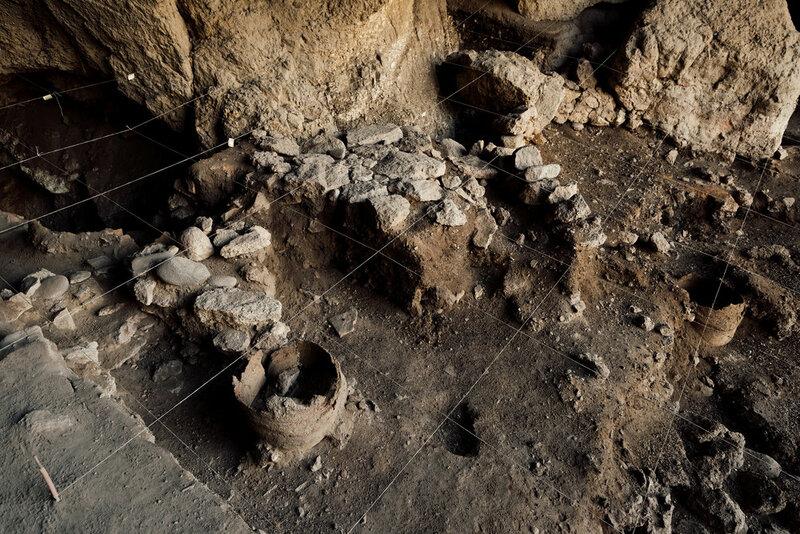 It is also home to the Areni-1 cave, site of the world’s oldest known proto-winery, dated to 4,100 BC. 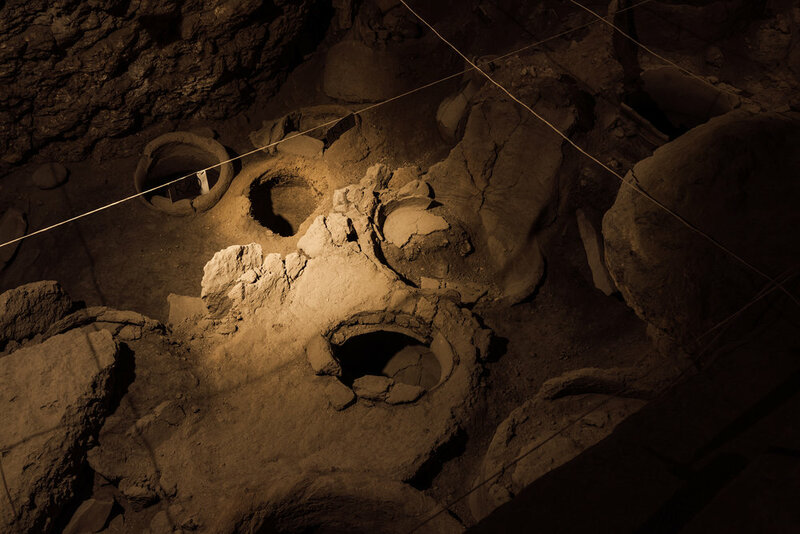 Here in the mountainous Vayots Dzor, extremely rocky soils of volcanic origin and limestone, and an extended growing season provide unique terroir for indigenous varieties such as the country’s emblematic red grape: areni.